The original pioneers of the gaming world ‘Atari’ has filed for bankruptcy in the U.S, with plans to sell off its video game titles and logo. Atari’s mission is to declare itself bankrupt in an attempt to breakaway from its French parent company following a huge drop in profits over the last year. 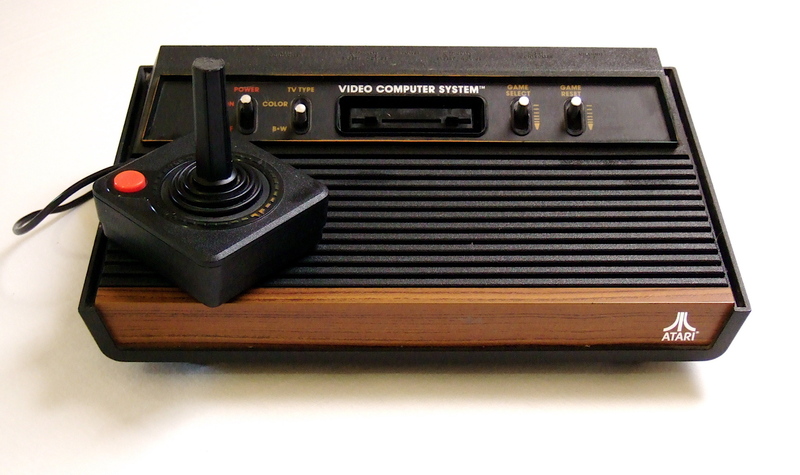 Atari began business in 1972; best known for creating classic games including Pong, Asteroids and Centipede. The most recent titles from Atari include ‘Centipede’, ‘Missile Command’ and Rollercoaster Tycoon’. Atari is said to employ around 40 people in the U.S and in order to continue operations they must await approval for funding during the bankruptcy. It has been reported however that Atari will continue to operate as the change is designed to secure independent investors to develop games for digital, online and mobile platforms.